Get ready for Spring ...... 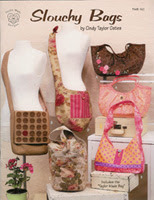 This adorable bag/purse was made using a pattern from the Slouchy Bags by Cindy Taylor Oates book. 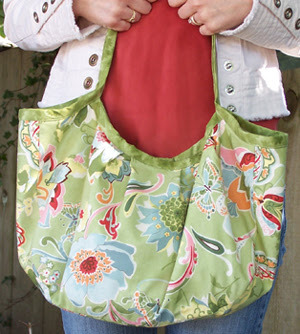 Super easy - super cute!